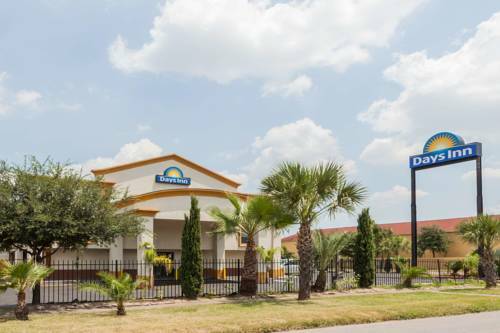 Welcome to our Days Inn Houston East hotel, the closest Days Inn from Downtown Houston. Our hotel is newly renovated and offers Free Daybreak Breakfast including belgian waffles, Business Center, Free High Speed Internet - wired and wireless, Fridge and Microwave, Hairdryer, Coffeemaker. 7 Miles from Downtown Houston. Restaurants in walking distance, Chinese buffet with over 100 items, Steak and BBQ, Subway and Kroger.